There is no concrete record to support the story on how Danao got its name. 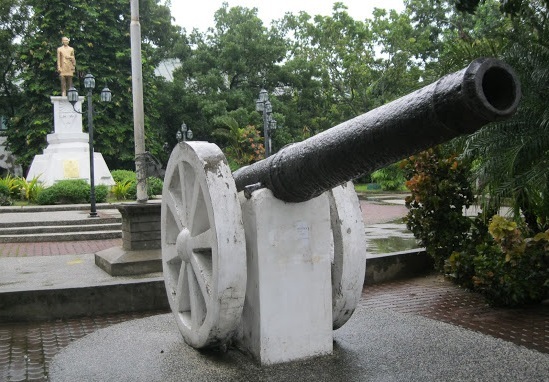 Although in the 1960’s there were circularized copies of a story concerning the early founding of Danao, but the contents and substance were but clear reproduction of an old legendary version which related of a Spanish Captain by the name of Manuel Aniceto del Rosario who, as the story went, was commissioned by the early Spanish authorities in the province of Cebu to establish municipalities starting from what is now Danao City towards the northern part of Cebu as far as what is now presently the municipality of Borbon. 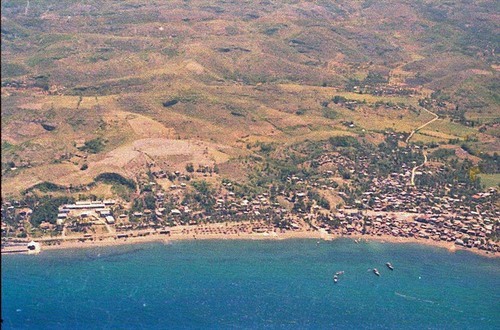 Danao is located in the northern part of Cebu facing the Camotes Islands. It lies in the eastern coast between Compostela and Carmen and bounded on the west by the municipalities of Balamban, Asturias and Tuburan. It is 8.20 kilometers from Carmen to the North; 97.0 kilometers from Balamban (via Toledo City); 92.14 kilometers from Asturias (via Lugo); 7.80 kilometers from Compostela to the South; and 33.1 kilometers from Cebu City, reckoned from kilometer 00.0 at the Cebu Provincial Capitol Building. The city is about 3.43 meters above the main area level. Generally, it has flat to rolling terrain with slopes ranging from 0% to 65%. Most of the flat or nearly level areas are found along the narrow coastal plains running from north to south and estimated to be 36% of the total land area. These narrow areas extend to a width of approximately less than five kms. Inland. These flat areas are now planted with sugarcane to serve as raw materials for the sugar mills located at Dunggo-an. Rolling hills, which ranged in elevation from 250 meters to 500 meters, with slope ranging from 15% to 45% is estimated to be 21% of the total land area. The mountainous portion which rise up to 700 meters, with slope range of 45% to 65% above, is estimated to be 43% of the total land area. 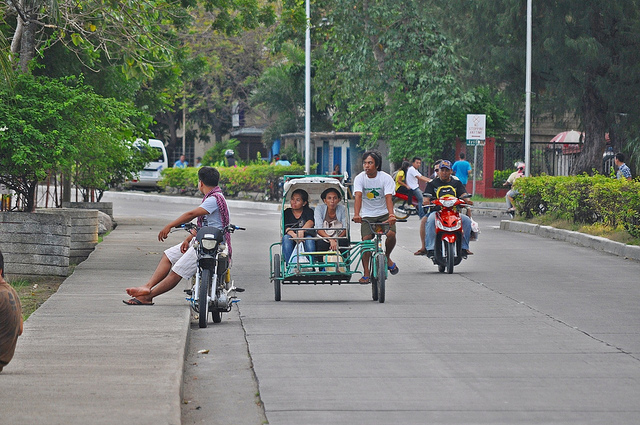 The means of transportation within the city proper are motorized tricycles and pedicabs. A few people are engaged in the making of sidecars for bicycle. There is no big transportation industry/company in the city; however, there are few auto repair and bodybuilding shops operating in the area. The city’s road network consists of 12.1 kilometers of national roads; 12.2 kilometers of municipal roads; and 97.5 kilometers of barangay roads. There are a total of 6 concrete bridges within the city’s boundary. The city has two seaports. The intercity transport system is primarily served by tricycles and pedicabs. Public transport coming in and out of Danao City are mostly passenger jeepney’s plying the Danao-Cebu route. 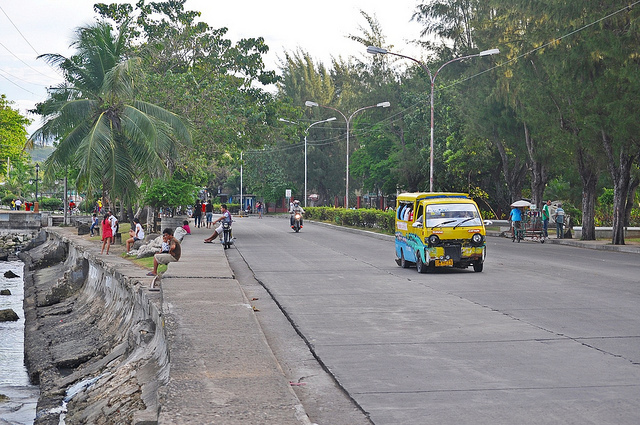 Passenger busses also pass by Danao City on the way to the northern towns like Bogo from Cebu City and vice-versa. There are private vehicles registered in the City which are increasing in number. 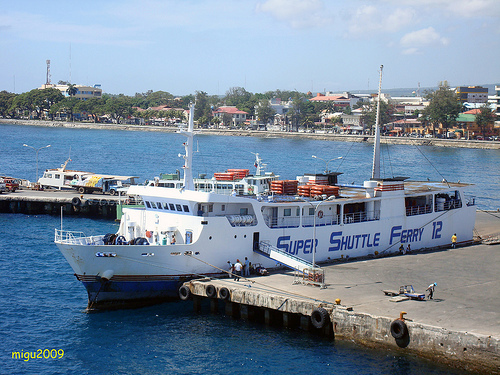 Sea transport is provided by about 50 boats/bancas mostly plying between Danao and Camotes Island. According to geological surveys (BUMINES), the city has a considerable deposit of minerals. Mineral deposit include coal, dolomite limestone, dolomite, shale and sandstone. Prospects for copper ore have been reported in Barangays Cambubho, Langosig and Sacsac. Coal is mined in the mountain barangays of Dumga, Lawaan, Baliang, Togonon, Cahumayan (Sitio Portland) and Manteja. From the Bureau of mines, Special Projects, series number 20, coal reserve is 2.99 million metric tons. The recoverable coal reserves is still 1.76 million metric tons. Aside from the industries mentioned earlier, there are other industries that make the city progressive. Among them are the cottage industries such as ceramics, fiber-crafts, shell crafts, wood-crafts and metal crafts. Pot making (ceramics) in the city dates back several hundred years ago. The skills in this industry have been handed down from generation to generation. Barangay Suba is noted for this industry with about 60 households involved. Presently, the company that is generating employment from the city and other neighboring towns is Cebu Mitsumi, Inc., a Japanese-owned company operating in Barangay Sabang that manufactures magnetic heads, micro-motors and condensers. The National Power Corporation. As of 1986, there were 3, 568 households or 28% of the total population having electrical connections. The average monthly energy consumption per household in 1986 was 120,338-kilowatt hours. For the entire city, the average monthly energy consumption including the commercial and industrial establishments was 349,011-kilowatt hours. Poblacion, Looc and Suba. Only 30% of the households in the Poblacion are served by the system. About 13% have individual faucets, while 17% are using the public faucets. One of the problems plaguing the system is the water pressure. A great number of households, about 40% are getting water from dug wells, springs, or rivers. Others have artesian wells as sources of water. 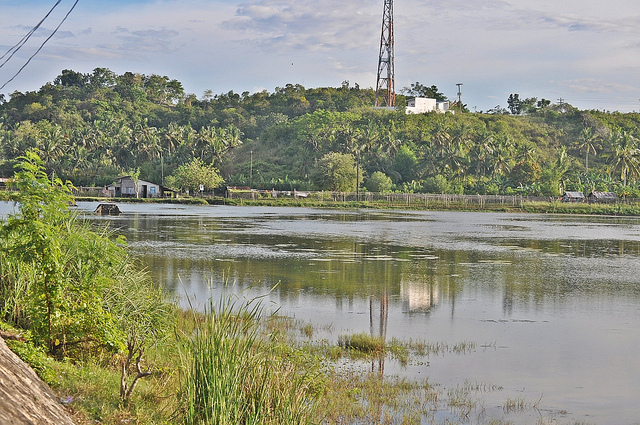 The two major sources of water in the city are the Tuburan Springs and Quisol Springs. The volume of supply is estimated to be 2,254 liters per minute (or 700 gallons per minute). At present, there are 1,221 households having water connections with the annual collections at P490,236.00. 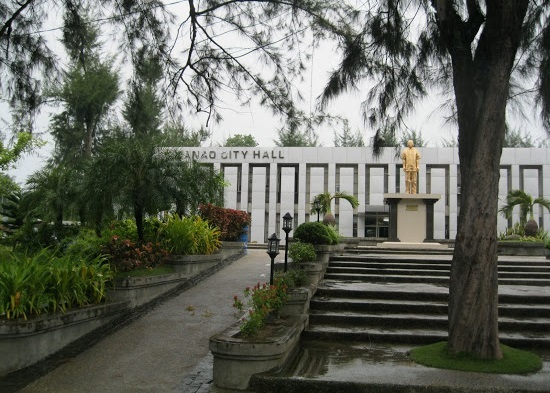 Danao City can be reached from Cebu City through the national highways which is asphalted/concreted and widened to conform to the specification of a real highway. This road network reaches all points north and south of the city and is serviced by many transportation companies plying routes, These are barangay roads leading to productive interior barangays. Reblogged this on Danao City.